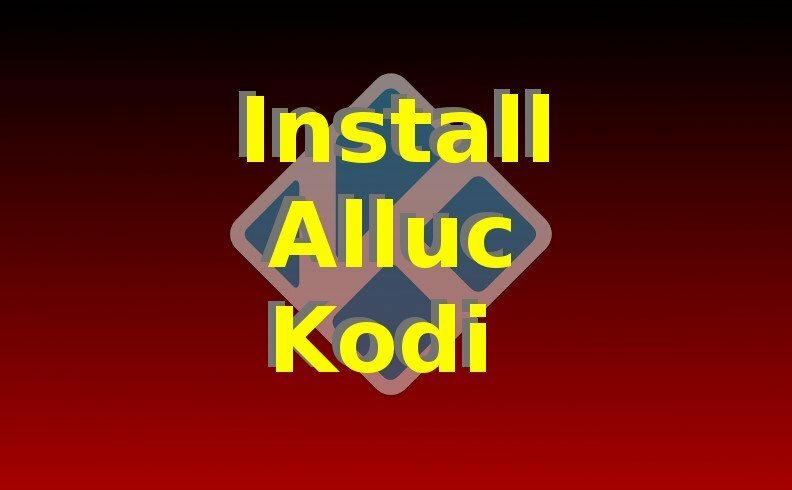 After Alluc finishes installing, you will see a notification that says “Alluc Add-On Enabled” in your Kodi screen. After Alluc launches, use the Alluc menu. If you receive an “Alluc error” message, then re-install Kodi and re-install Alluc. Alluc is a plugin, or “TV Addon“, for Kodi that allows the viewer to watch streaming content. If you have issues installing Alluc for XBMC / Kodi, ask us on the KFire YouTube channel.